BFN aims to increase awareness about the children of the ECDC, raise funding towards the children's supplies, and promote educational opportunities to every innocent and important child of Nepal. To provide underprivileged children of Hispanic Origin the resources or means to an education, no matter where they reside, and to advocate for the benefits of education for children in Hispanic communities. Freedom Foundation works with EmancipAsia, a non-profit organization that combats human trafficking, to raise awareness, advocate for change, and empower communities, businesses, and individuals in Southeast Asia. MWOP invites migrant workers (mostly helpers and construction workers) to SAS every weekend. Students and faculty design English and Technology curricula and teach them to the migrant workers with the goal of providing them with useful and relevant skills both for everyday life and for finding/sustaining a job. Our mission is to provide resources for the education, well being, and social development of impoverished children in Vietnam. There will be an annual service trip to Ho Chi Minh City, Vietnam during the fall. 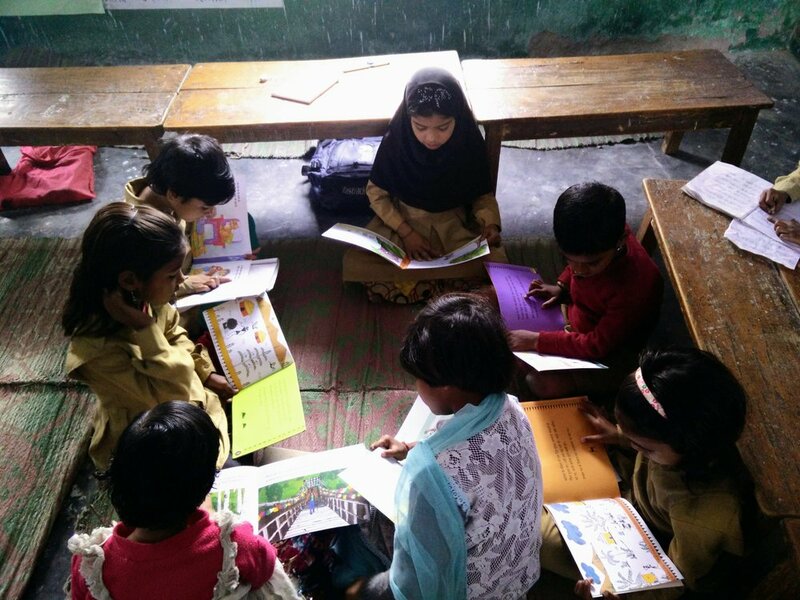 Project India is a service club determined to help improve the educational standards in India. Through fundraising for the NGOs Pratham and Free Schools, we are consistently advocating and combating the poor Indian education system. We strive to continue and improve our performance at SAS with hope to do more for India. READ Bhutan aims to help transform rural communities in Bhutan by creating access to information and resources, and building a culture of reading. We do so through assisting the creation READ centers which contribute to their communities by offering educational classes for children, vocational training for adults, libraries, access to technology, and so much more. Children's Home seeks to provide support for a home and resources for children from rural communities of Thailand in order for them to have access to a higher education by establishing real personal connections with them and fundraising to support their education. TASSEL stands for teaching and sharing skills to enrich lives. Our main goal is to provide wholesome and quality education, provide basic necessities, and add love to the lives of impoverished Cambodians. TASSEL is unique because we have weekly video calls with the Cambodians and teach them English (anywhere from vowels to reading passages to correcting paragraphs). We also have a few major fundraisers including our annual gala in which we raised around SGD$30,000 in 2017! Our main goal is to change and influence hearts through dedication, love, and support to those we serve. Wish For Kids aims to enhance educational opportunities for the children in the impoverished communities of Tabuelan, Cebu and Tagbilaran, Bohol. We do this through collecting and sending donations, fundraising for scholarships, and engaging in an annual direct service trip. YACS aims to help the people in China and Singapore via education and service. Working closely with organizations in SAS, Singapore and China, we strive to improve the lives in our community while promoting the understanding of Chinese and Singaporean culture.